All-day turkey hunt? 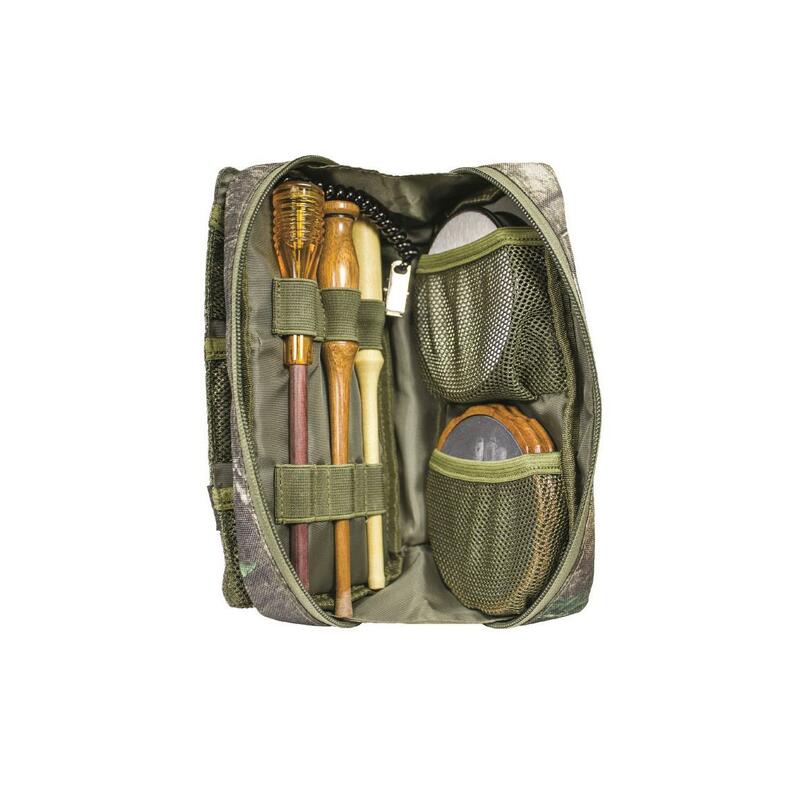 Bring along this Knight & Hale Run And Gun Turkey Keeper Call Pouch. 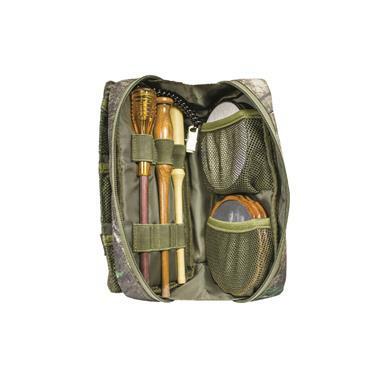 Durable Case is the perfect size to securely and comfortably carry your calling arsenal. Holds up to 12 diaphragm calls, 2 pot calls, and 3 strikers.